The station of the urban services is situated along the bridge that links Chioggia to Sottomarina. You can check the timetables and the routes at the page below. 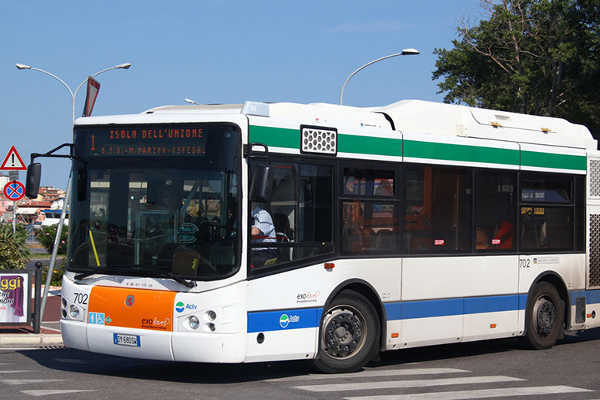 The station of the suburban services is situated in Viale Padova, in front of Piazzale Europa where you can also find the ticket office Hellovenezia. 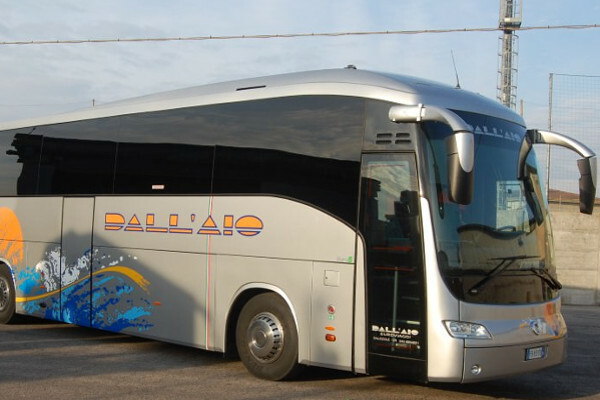 From here you can find the buses that go to Venice, Padua and other places near Chioggia. You can check the timetables and the routes on the links below. Dall’Aio Viaggi offers two different lines from Sottomarina to Bovolone and to San Giovanni Lupatoto. This service is available for all the summer season. 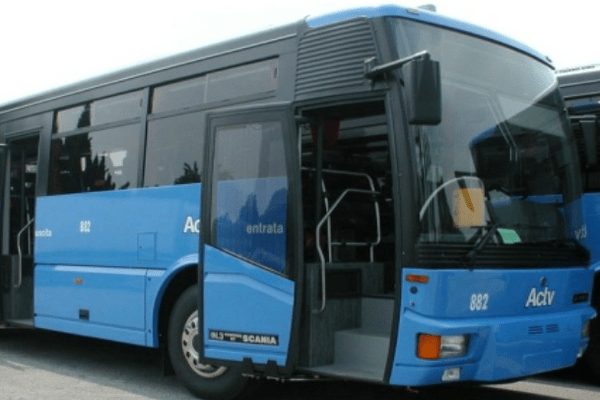 You can check the timetable and the route on the link below.